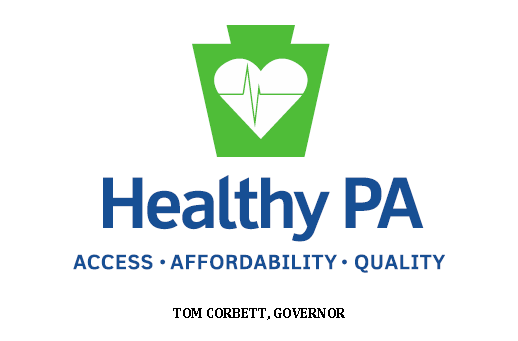 This entry was posted in Healthcare/Insurance, PA Politics and tagged Corbett, DPW, HealthyPA, medicaid, Right to Know, RTK. Bookmark the permalink. The states created the federal government with limits. The federal government did not create the states. I am really impressed with your writing skills and also with the structure on your weblog. Is this a paid theme or did you modify it yourself? Either way keep up the nice quality writing, it is uncommon to look a nice weblog like this one today..
Woah this weblog is magnificent i love studying your articles. Keep up the good paintings! You know, a lot of people are hunting around for this info, you could help them greatly.